ALL THE ASHES was founded in the end of 2002 by the musicians Carsten Rehmann, Marcel Flegel and Jo Schreiber(2005) from Essen, Germany. Stylistic ALL THE ASHES moves on pathes of bands like AND ONE, COVENANT, DEPECHE MODE, etc. 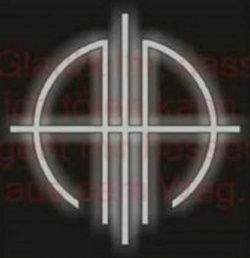 The band combines elements of EBM, GOTHIC and INDUSTRIAL with harmonic- melancholy melodies.